This book is like a amalgamation of all my favourite witch novels, films and shows! The story keeps you glued to your seat from the first page and you are instantly caught up in River's obsession with the mysterious Grace family. I loved River. I loved how she was determined to be friendly with the Graces. Be prepared for a heart ripping twist. Fenrin & River nearly broke me! I really didn't see that coming. 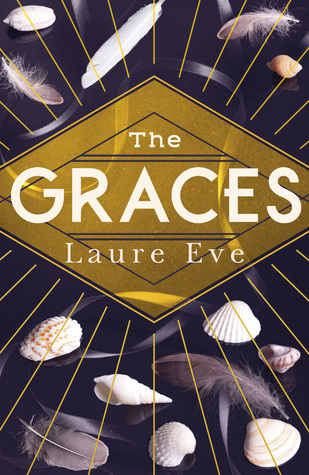 I really enjoyed the mystery surrounding The Graces. For some reason it made me think of The Great Gatsby. The Graces have that enigmatic air, similar to the Gatsbys. I heard a rumour there might be a sequel. I really truly hope so, because I need to find out what happens next. There is darkness, there is serious witchery and there is love. If you loved When We Were Liars by E. Lockhart, you will love this. An abundance of wicked witchery! Bursting with everything I love about witch craft!